El IRS está cerrando el Programa de Divulgación Voluntaria Offshore el 28 de Septiembre de 2018. Este programa voluntario de cumplimiento tributario internacional fue diseñado para ayudar a personas, organizaciones y entidades comerciales a ocultar dinero, cuentas y activos en el extranjero para estar al día y cumplir con las leyes tributarias de Estados Unidos voluntariamente bajo una estructura de penalización civil reducida e indulgencia con respecto a un posible enjuiciamiento penal. Este programa que ha estado en vigencia desde aproximadamente 2009 y se extendió en 2012 y nuevamente en 2014 terminara en aproximadamente 7 días. Los contribuyentes que no cumplen con cuentas y activos extraterritoriales tienen siete días para solicitar permiso para participar en el Programa de Divulgación Voluntaria Offshore. La entrada al programa comienza con la presentación a la División Criminal del IRS de una solicitud de consideración preliminar para la divulgación en el marco del programa OVDP. Si se concede la solicitud preliminar, el proceso de divulgación, revisión, aprobación y cierre demora entre 12 y 18 meses. Los contribuyentes que pueden haber cometido evasión fiscal internacional o tienen cuentas offshore en el extranjero corren el riesgo de ser informados por su banco o institución financiera offshore ya que estas instituciones extranjeras deben informar directa o indirectamente a los ciudadanos de los Estados Unidos y/o residentes permanentes con cuentas en sus instituciones financieras al Servicio de Impuestos Internos. Una vez que expire el OVPD el 28 de Septiembre de 2018, el IRS podría implementar un programa de reemplazo o algún procedimiento o método para que los contribuyentes que no cumplan con los impuestos internacionales, pero hasta el momento, el IRS no ha anunciado ningún programa de indulgencia o procedimientos que reemplacen el OVDP que expira. Palabra sabia — solicite el OVDP antes de que expire el 28 de Septiembre de 2018. This entry was posted in Uncategorized and tagged Cuentas Offshore, irs, ovdp on September 24, 2018 by Coleman Jackson. The IRS is closing down the Offshore Voluntary Disclosure Program on September 28, 2018. 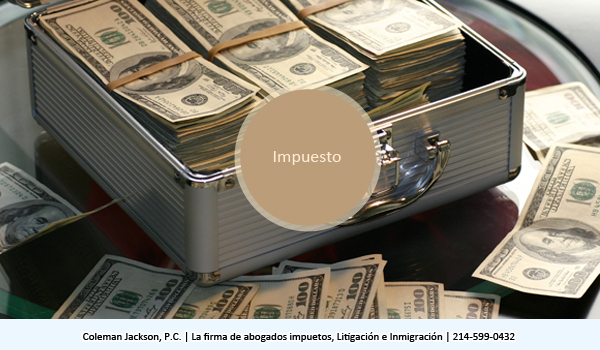 This voluntary international tax compliance program was designed to help people, organizations and business entities hiding money, accounts and assets overseas to get current and come into compliance with U.S. tax laws voluntarily under a reduced civil penalty structure and leniency with respect to potential criminal prosecution. This program that has been in effect since about 2009 and extended in 2012 and again in 2014 is ending in about 7 days. 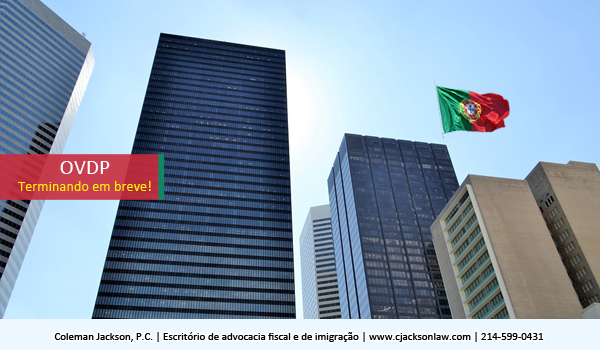 Non-compliant taxpayers with offshore accounts and assets have seven days to request permission to enter into the Offshore Voluntary Disclosure Program. 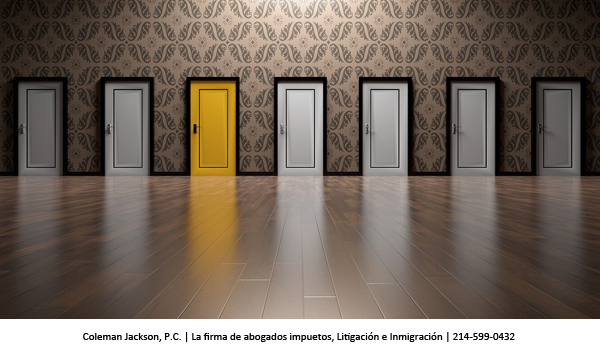 Entry into the program begins with submission to the IRS Criminal Division a request for preliminary consideration for disclosure under the OVDP program. 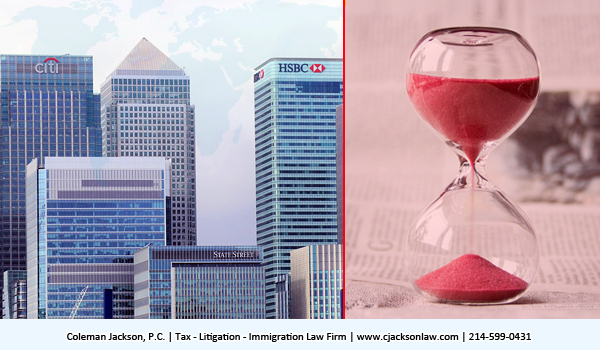 If the prelim request is granted, the disclosure, review, approval and closing process takes about 12 to 18 months. 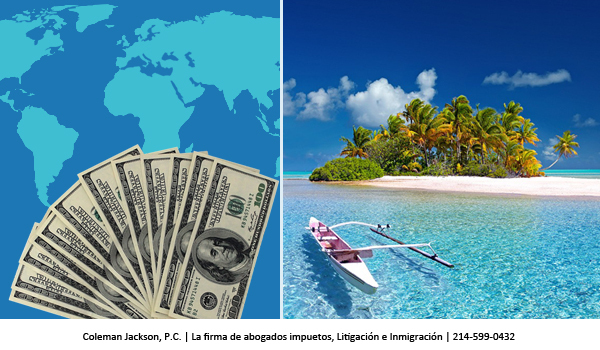 Taxpayers who may have committed criminal international tax evasion or are holding undisclosed offshore accounts risk being reported by their offshore banking or financial institution since these overseas institutions are required to either directly or indirectly report United States Citizens and/or Green Card Holders with accounts in their financial institutions to the Internal Revenue Service. 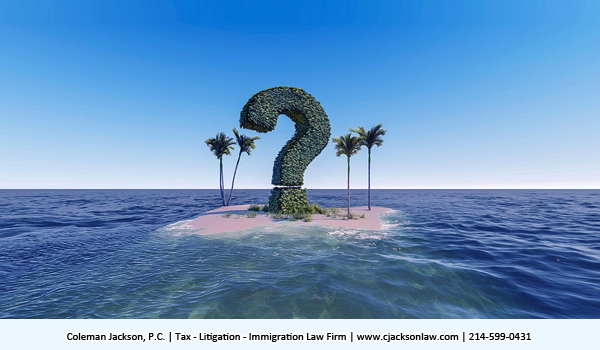 Once the OVDP expires on September 28, 2018, the IRS might implement a replacement program or some procedure or method for non- compliant taxpayers to come into international tax compliance, but as of yet, the IRS has not announced any offshore accounts leniency programs or procedures that will replace the expiring OVDP. Word to the wise— apply for the OVDP before it expires on September 28, 2018. 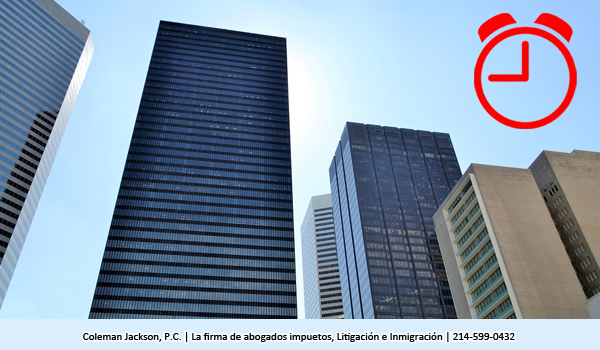 This entry was posted in IRS Problems, Offshore Assets and Accounts Disclosure, Taxation and tagged irs, Offshore Accounts, ovdp, Tax on September 22, 2018 by Coleman Jackson. Have you heard the news! 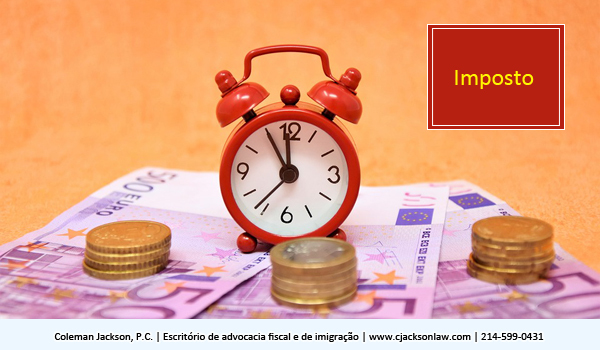 On Monday, March 13, 2018 the IRS announced that it will end the Offshore Voluntary Disclosure Program on September 28, 2018. It is likely already too late for all those people who are taking their chances and have not already made steps to enter the OVDP. Practitioners from all over the country have experienced extreme delays in getting taxpayers pre-cleared into the 2014 OVDP for months. Pre-clearance requests are taking more than 6 months these days. IRS representatives have stated that the preclearance processing unit of the IRS has long backlogs in even logging in new OVDP preclearance requests. The unit has about a 9 to 12 month back log in pre-clearance requests… so we have been told. 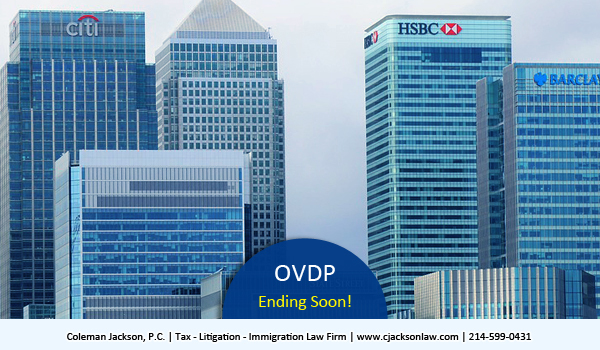 Taxpayers who have not taken advantage of the 2014 OVDP must act quickly. Repeat it is possible that it is now too late to act. The U.S. Treasury has been receiving directly or indirectly information from foreign financial institutions concerning U.S. persons with foreign bank accounts for about two years now. They probably already know those U.S. persons who hold foreign bank accounts. The chances of being detected with respect to foreign bank holdings are probably extremely high. In fact it might be impossible to hide from detection; and, possible federal prosecution of violators could rise. 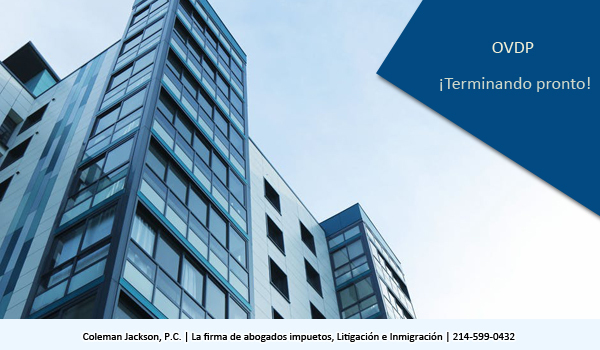 Violators of FBAR rules by failing to timely report offshore bank accounts are subject to civil fines and criminal prosecution. Foreign Bank Accounts are reported annually on April 15th by filing Form 114 with the Financial Crimes Network. Delinquent FBARs put taxpayers in legal jeopardy. 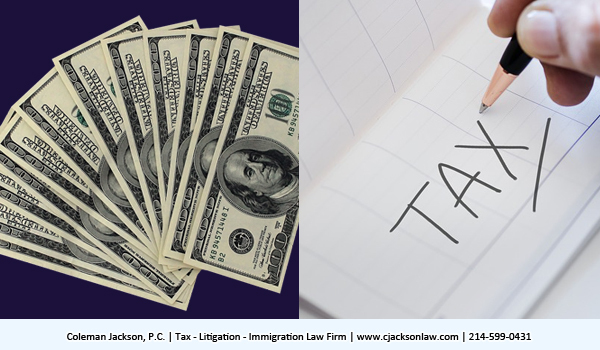 There may also be federal income tax issues involved also if the taxpayer has under-reported its income or unfiled federal tax returns. 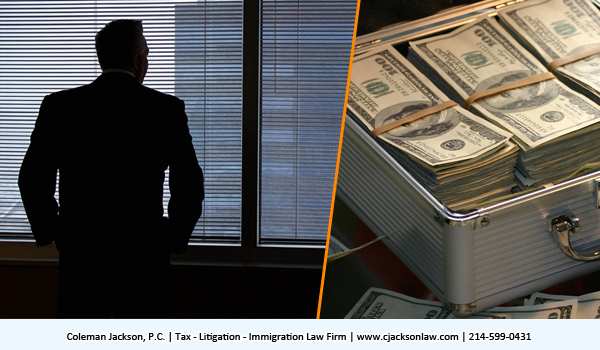 Tax fraud and delinquent FBARs are serious crimes which can result in violators spending years in federal prison upon conviction.